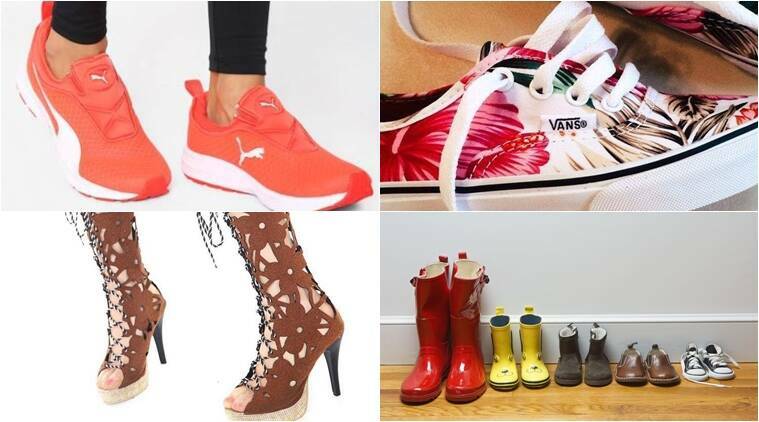 * Try to find versatile shoes that will mix and match with all your outfits. * Think outside the bag. Tie laces together and loop shoes onto the outside of your backpack, instead of packing them inside. Not only does this save room, but it lets smelly shoes breathe. * When trying to figure out how to pack shoes for travel in a small bag, stuff smaller items and accessories into the shoes to utilize every available inch of packing space, and to prevent them from getting crushed.